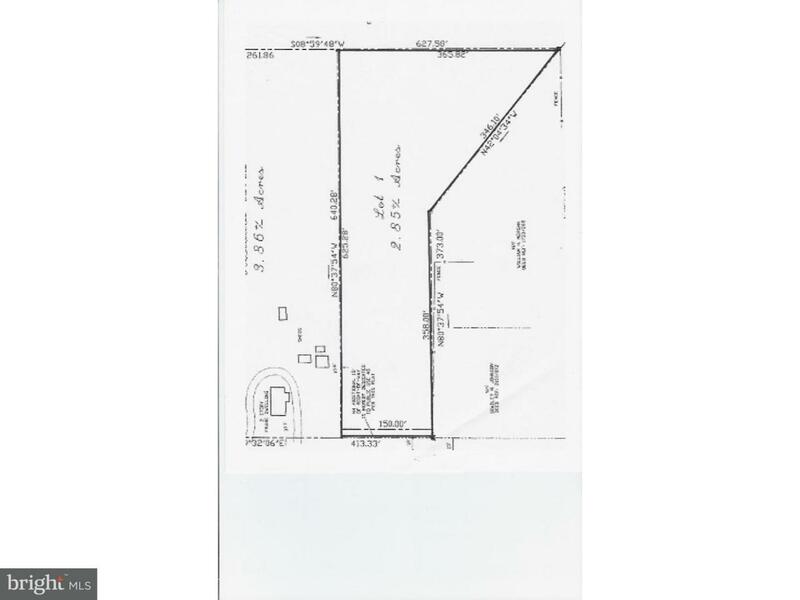 Great building lot in a rural setting just off of Rt 113 south heading toward Lincoln. Close to Milford, Georgetown, and the beaches. There are no builder tie-in or deed restrictions so bring your builder and floor plans, lot is clear and ready to build on. Listing courtesy of Diamond State Cooperative Llc.